Win 2 Tickets to The Genealogy Dream Team Event with Lisa Louise Cooke, Diahan Southard, and Sunny Morton! How would you like to see The Genealogy Dream Team in action at Senior Expo this October 4-5 in Sandy, Utah? 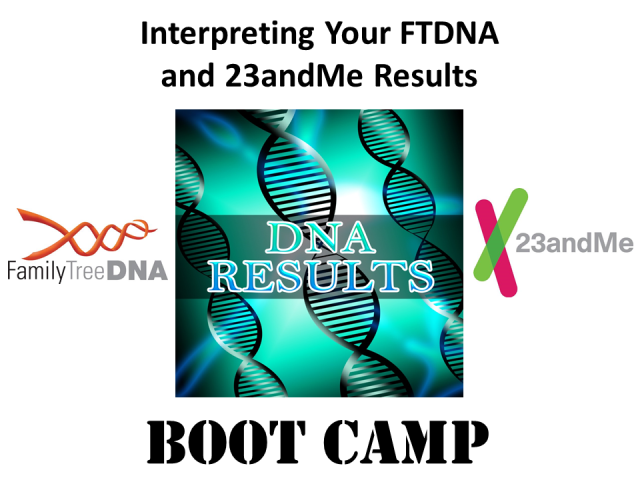 Ready to ramp up your DNA and genealogy skills? Enter The Genealogy Dream Team Event Giveaway this week and you could win two (2) FREE tickets to Senior Expo valued at $69 USD each! We’ll select five (5) lucky winners to receive this amazing prize. This is a $138.00 USD total value per prize and you could win if you enter by 11:59 pm CDT on Friday, May 18, 2018. Click HERE to enter! Save over 70% on Research Your Jewish Ancestry Collection from Family Tree Magazine! “Until recent decades, many Jews believed it wasn’t possible to trace their heritage. Centuries of persecution, repression and sanctioned violence against Jews—culminating in the atrocities of the Holocaust—led people to assume that records of those persecuted would be equally battered or lost. Today, however, vast Jewish archives, data sets and hard-earned expertise show otherwise. 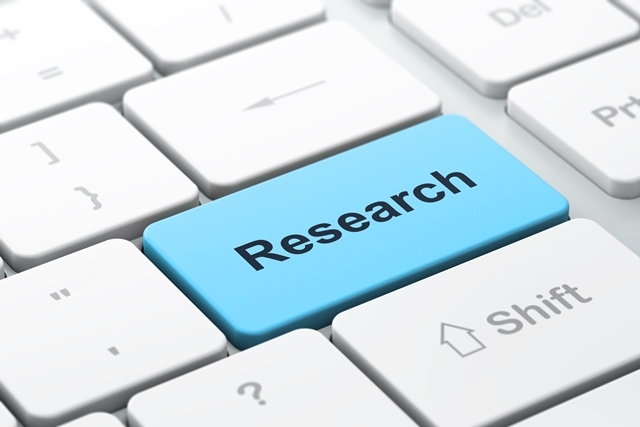 Tracing Jewish roots is both possible and, say Jewish genealogists, deeply rewarding. Save 40% on Midwest DNA – Online DNA Genealogy Adventure! 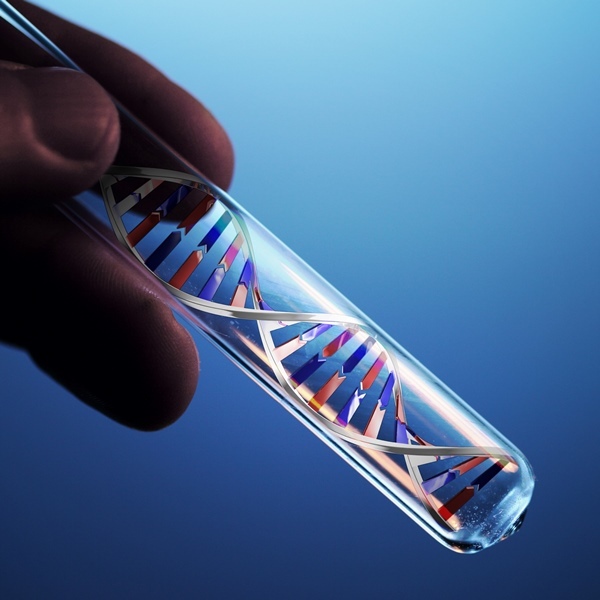 Join leading DNA educators Blaine Bettinger, Mary Eberle and Jane Haldeman as they help you unravel the mysteries of DNA testing and how to use DNA results for your genealogy research. This a special one-day, online event with very limited seating! Register by Monday, May 28, 2018 and receive $50 off the $129.99 USD registration price – you pay just $79.99 USD! Click HERE to register – and don’t delay! This event will sell out quickly! 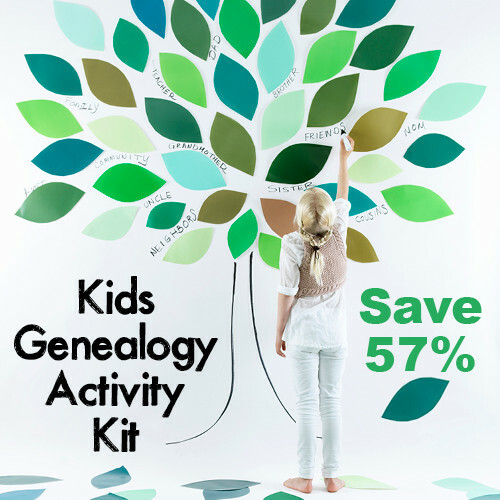 Save 57% on Kids Genealogy Activity Kit at Family Tree Magazine! “Pass your love of genealogy to the next generation with Kids Genealogy Activity Kit. With this kit, you will get ELEVEN resources perfect for kids to begin discovering their ancestry as you assist. Along with tips and tricks to dig into your heritage, you will also get fun genealogy activities like madlibs, family tree interview sheets, family tree templates to fill in, and much more!